Casting is used for producing components in a low cost, high quality, repeatable process. Various materials can be cast from Inconel to Stainless Steel to Aluminium. Typically, castings are machined to achieve the tight tolerances often required, whether this be for mating faces or mounting holes. With CTE’s machining capability the raw castings can be completed in house. 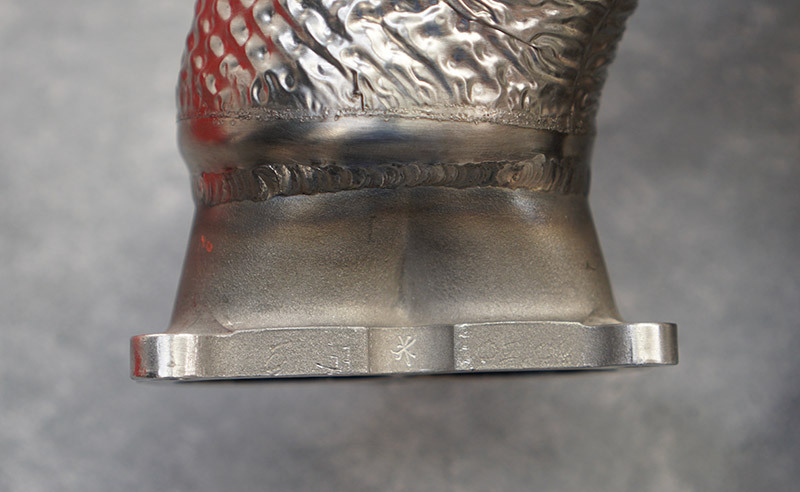 There are two types of tooling that can be used to produce the casting. The first being a rapid manufactured tool made from wax that is then encased in a ceramic shell, the wax is then melted leaving a void for the molten material to be poured into. Once cool the ceramic shell is then removed from the casting and the part is finished. This process lends itself well to lower volume production where aluminium tooling becomes prohibitive. The second type of tooling that can be used is machined aluminium tooling. 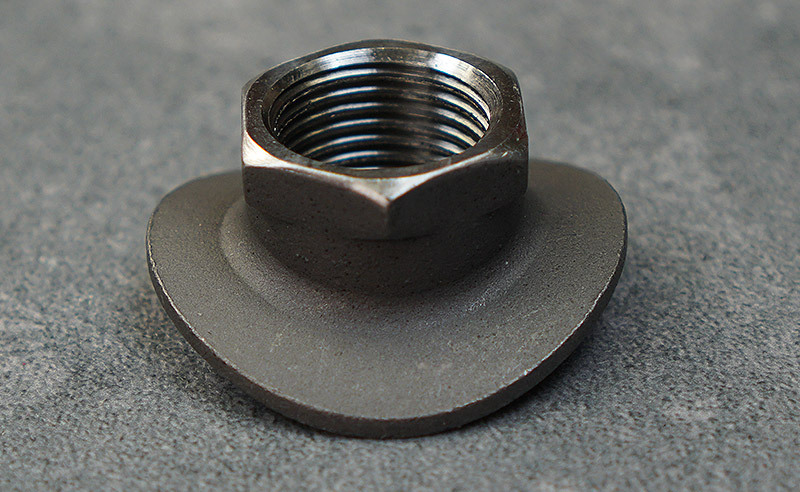 This tooling is more expensive initially to purchase, but the part cost produced is typically much lower due to the fact no printed waxes are required. 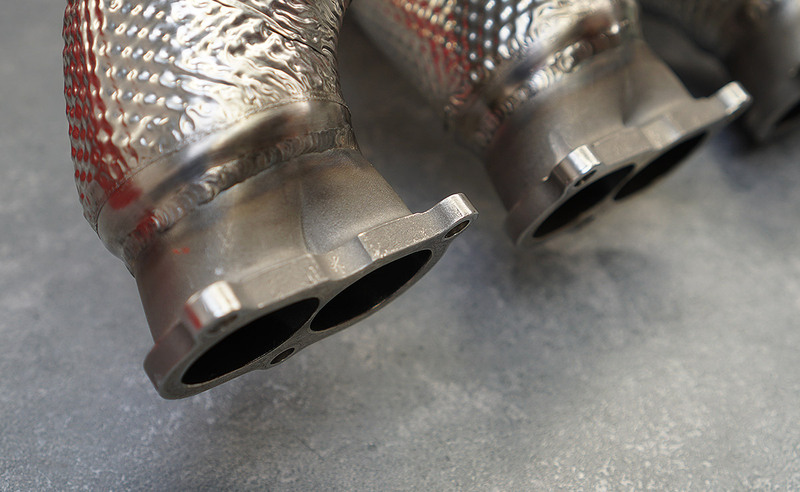 The aluminium tooling lends itself to the production of a higher volume of parts. An added benefit of aluminium tooling is that the material finish of the parts is typically better than the rapid manufactured waxes in the first example. 3D Printing, DMLS (Direct Metal Laser Sintering) and Casting are key processes used at CTE for a wide variety of parts.